A giveaway powered by the PromoSimple platform can be customized in innumerable ways, from layout and design to requirements and bonus entries. These are 9 different features all created to make it as simple as possible to thoroughly integrate Facebook into your giveaway. By enabling the login feature (on Step 3. 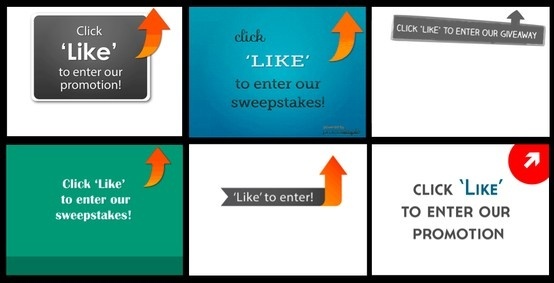 Display) users that encounter your entry form can opt to use the Facebook login to enter your giveaway. This login feature means that by authorizing the Facebook App their data will be automatically populated from their Facebook profile, including items like name gender, which saves them time while filling out the requirements of your giveaway. Including a Facebook ‘Like’ as an entry requirement will ensure that every entrant to participate in your giveaway has become a fan of your page on Facebook. This can also be included as a Bonus option to give your entrants the option of ‘Liking’ your page in return for an increased chance to win the promotion. 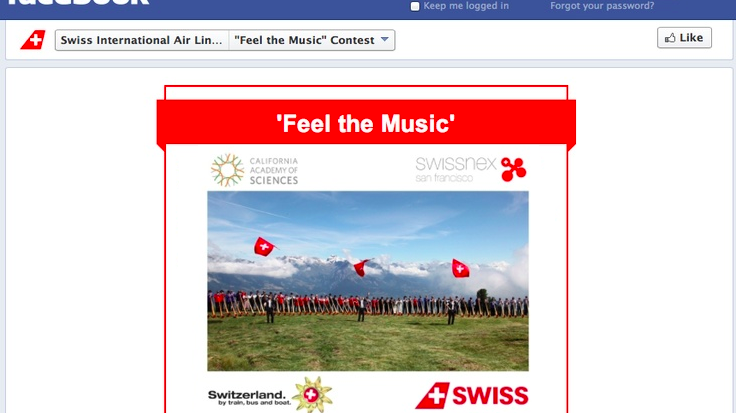 When you include a Facebook ‘Like’ giveaway entry you can choose to enable the validation version of the entry. This feature requires the user to connect via Facebook (if they have not previously done so). This connection allows PromoSimple to verify that the user is a fan of your Facebook page. This feature discourages cheating and ensures that your fan base on Facebook is actually growing. As a bonus option for any giveaway you can enable the Refer A Friend entry option. By enabling this feature, once an entrant has completed the mandatory section of the giveaway they are presented with a unique URL that they can share with friends. When their friends enter the giveaway they are given additional chances to win the giveaway. This feature has a built in Facebook Share button to encourage users to share the giveaway link on Facebook timelines. Once published, you can add giveaways to a tab on your Facebook page with a single click. This app connects your Facebook account to your PromoSimple account, letting you add the giveaway to any Facebook page which you are an administrator of. This gives your users access to the giveaway directly within your Facebook page. Once your giveaway is live on Facebook you can navigate to that page in a desktop browser and easily customize your Facebook page by adding HTML, CSS or images above and below your entry form to give the content a design that represents your brand, blog or business. Add any images or content that is relevant to your users. Giveaways being run in Brands & Agencies accounts can also opt to use the full content of their hosted page within their Facebook page tab. Facebook, unfortunately, does not allow some mobile devices to access the content of tabs on Facebook pages. Using this mobile-friendly link (found on the publish tab and on your Facebook page when logged in as an admin) can be shared with your users to ensure everyone can see the promotion. If the user is on a mobile device they will be redirected to your mobile friendly, hosted page. If they are on a desktop or laptop device they will be directed to your Facebook page. All giveaways that are being served on a Facebook page can check a box to enable the ‘Like’ gate. This means that only users that have ‘Liked’ the page can access the content of that tab, requiring all users to be fans before they can access your giveaway. Choose from 10+ different designs for your ‘Like’ gate or upload your own images (Blog, Business and Brands & Agencies plans). Many websites and blogs run multiple giveaways regularly and simultaneously. Within the Promote tab of your account you can add a widget to your Facebook page which will automatically display your current giveaways, providing visitors to your Facebook page with real-time access to all of your giveaways.